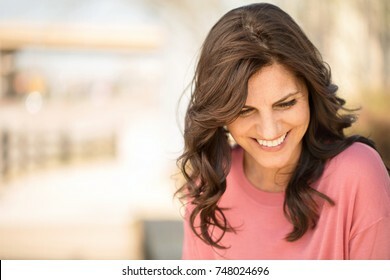 4,064 stock photos, vectors, and illustrations are available royalty-free. 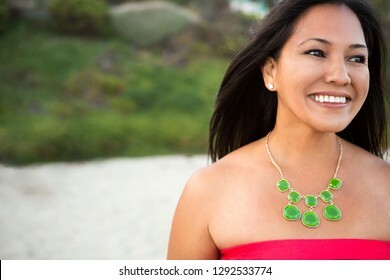 Beautiful confident Asian woman standing on the beach. 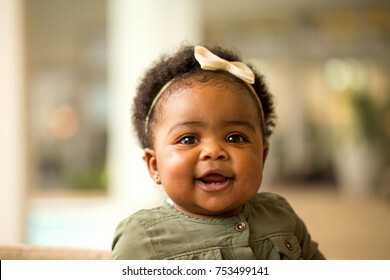 Little girl with a cute expression. 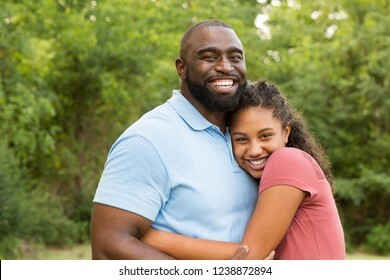 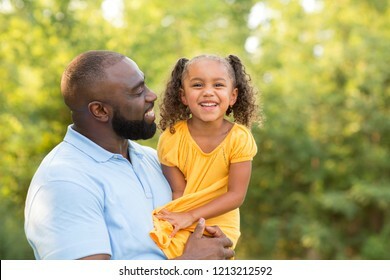 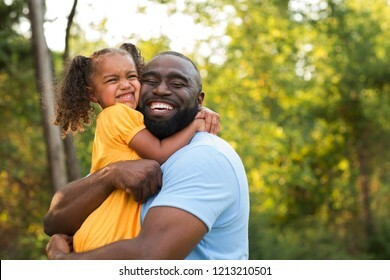 African American father and his little girl. 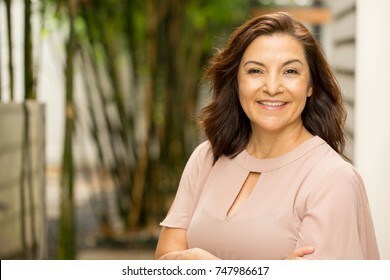 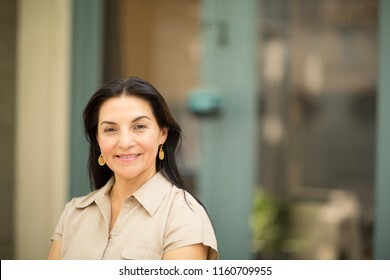 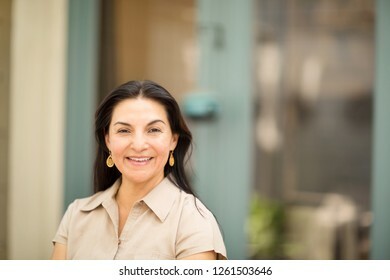 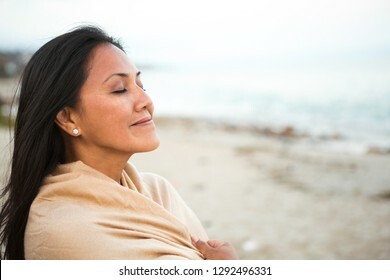 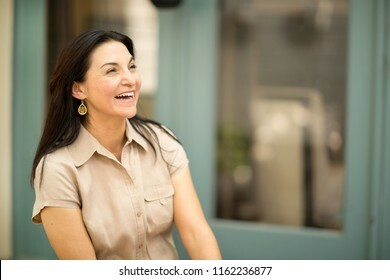 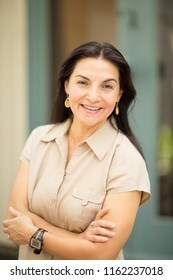 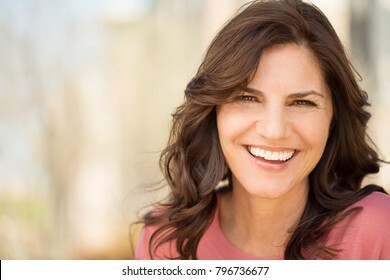 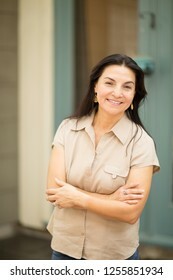 Beautiful middle age Hispanic woman smiling outside. 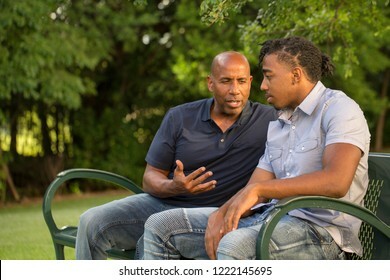 Mature man mentoring and giving advice to a younger man. 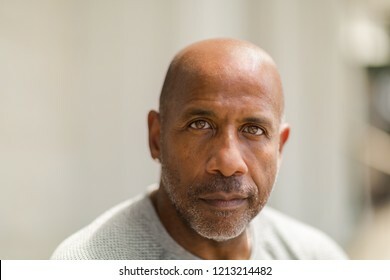 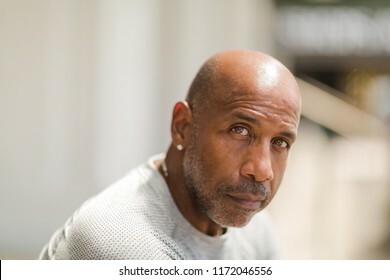 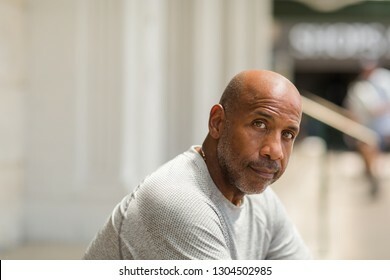 Mature African American man with a concerned look. 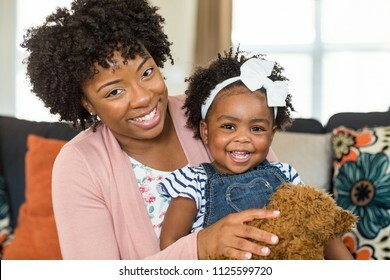 African American mother holding her daughter smiling. 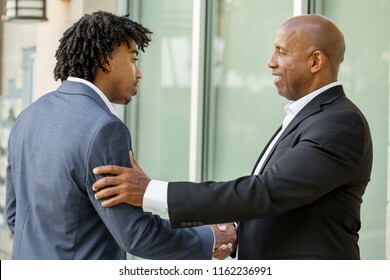 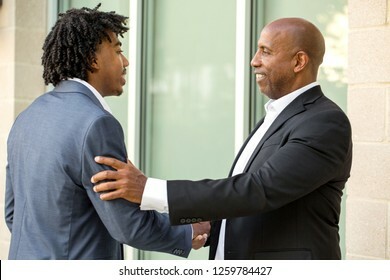 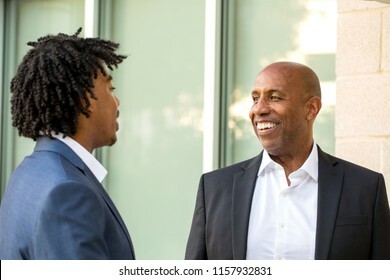 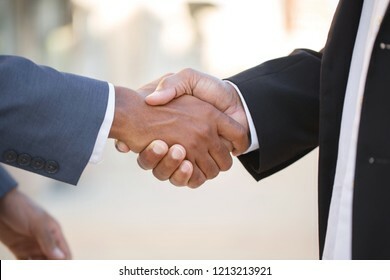 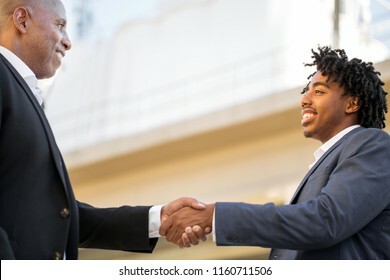 Mature African American businessman mentoring a younger man. 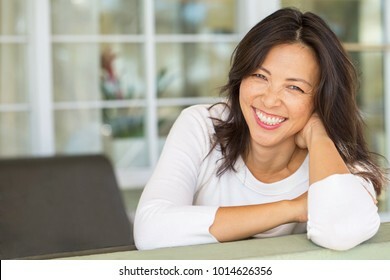 Portrait of an Asian woman laughing and smiling. 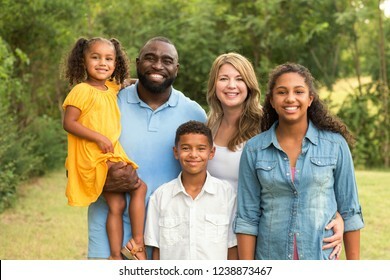 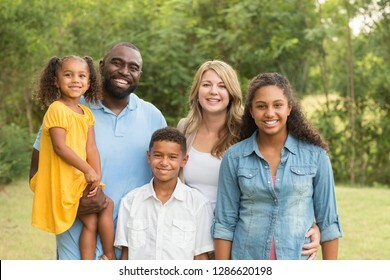 Portrait of a mixed race family laughing. 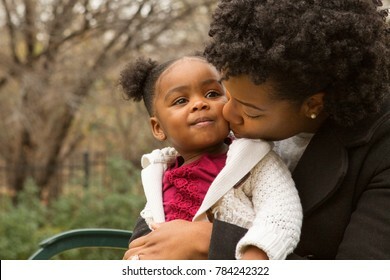 African American mother and her little girl. 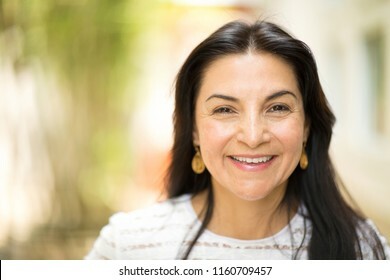 Beautiful middle age Hispanic woman. 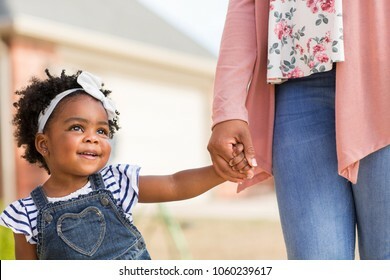 Little girl holding her mothers hand. 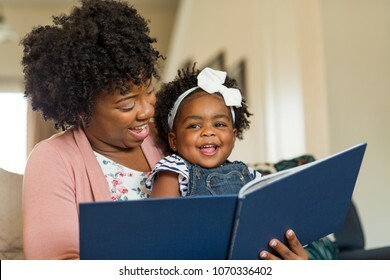 Mother reading a book to her daughter. 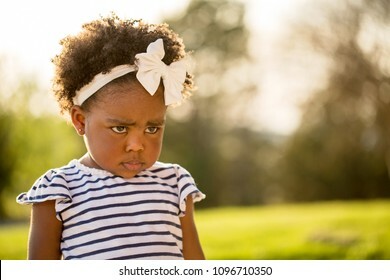 Little girl being disciplined pouting and looking sad. 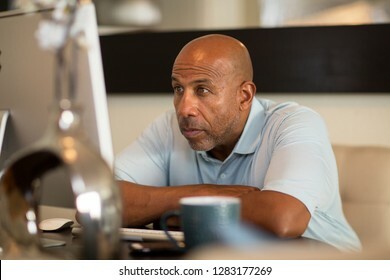 Concerned man sitting at his computer. 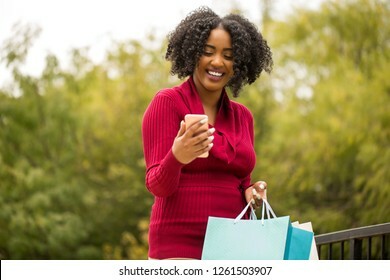 African American woman shopping and texting. 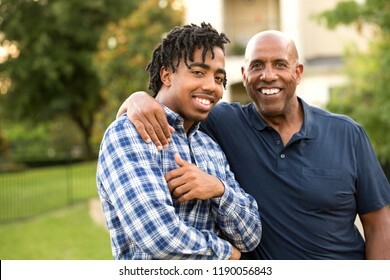 African American father and his adult son. 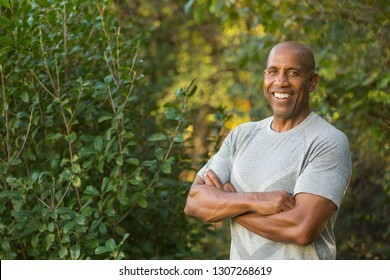 Mature fit African American man. 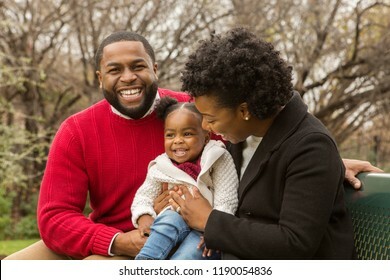 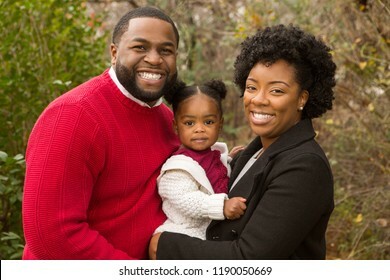 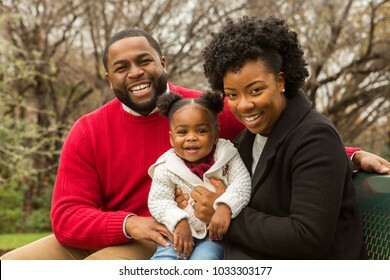 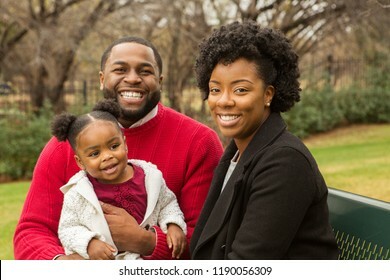 African American Family playing and laughing with their daughter. 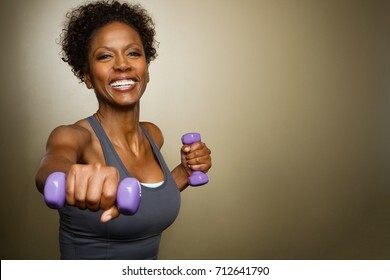 African American woman lifting weights. 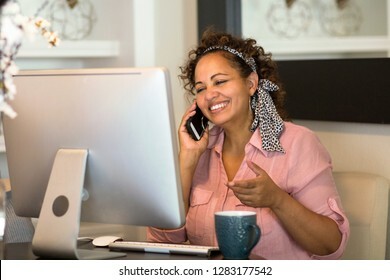 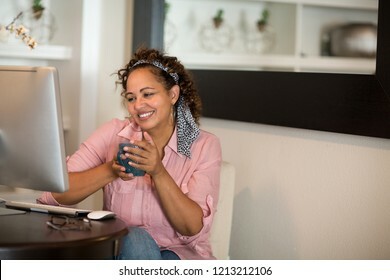 Woman working in her home office. 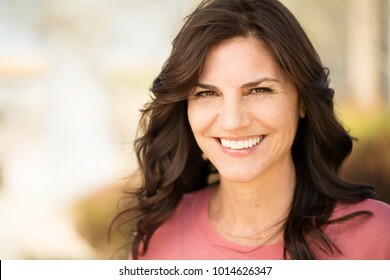 Portrait of a confident woman smiling. 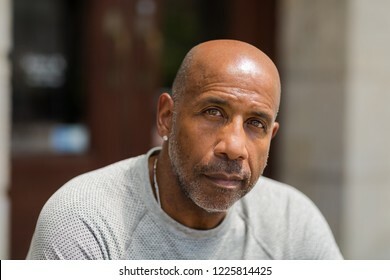 Portrait of a mature fit African American man. 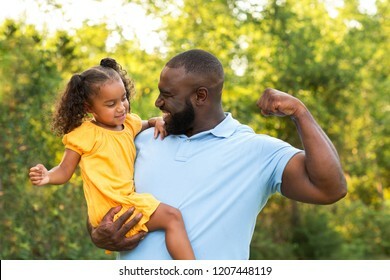 Little girl showing her mussels to her dad. 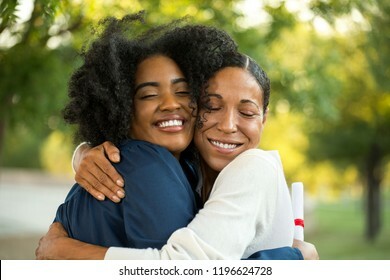 Mother and daughter at her graduation. 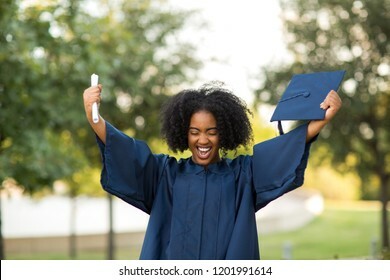 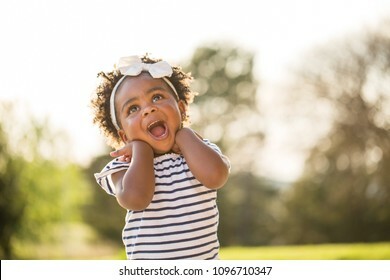 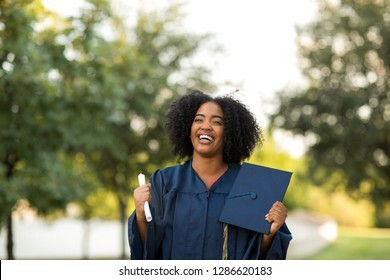 Excited African American woman at her graduation. 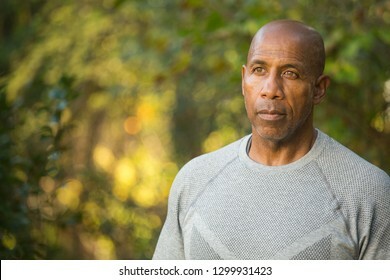 Portrait of a mature African American man. 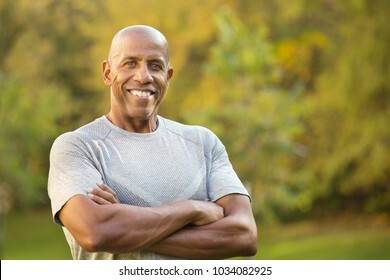 Fit mature African American man. 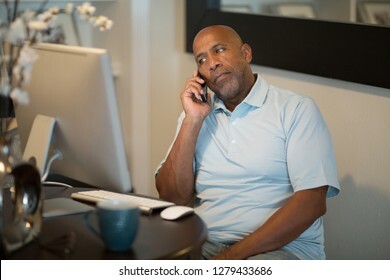 African American mature businessman at work. 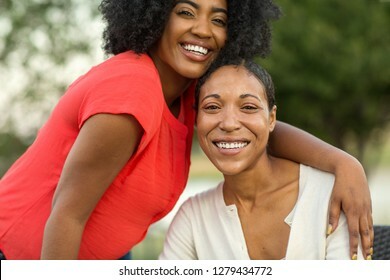 Mother and her daughter hugging sitting outside. 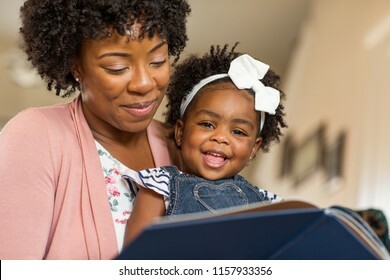 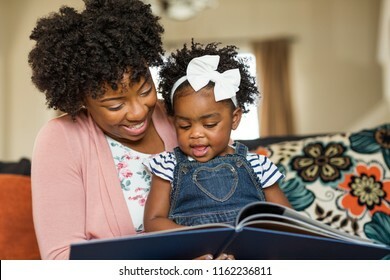 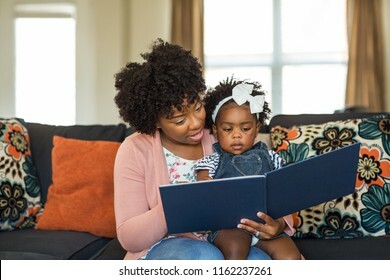 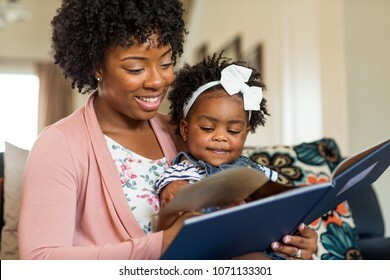 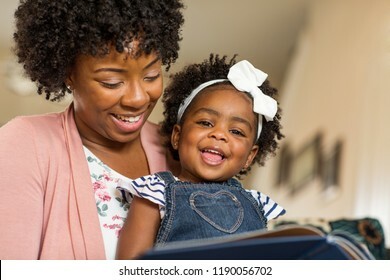 African American mother reading a book to her little girl. 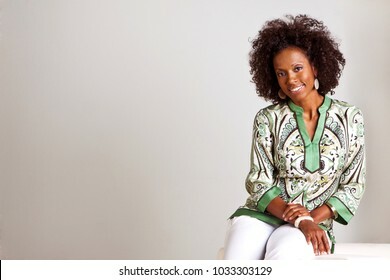 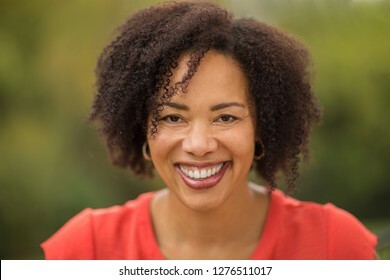 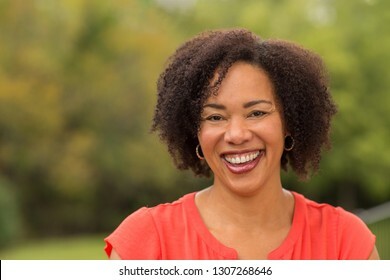 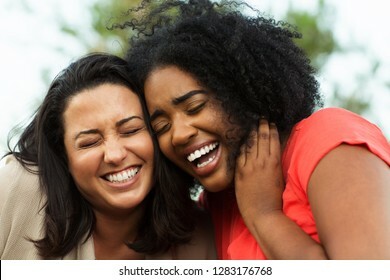 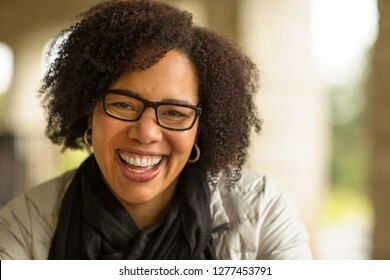 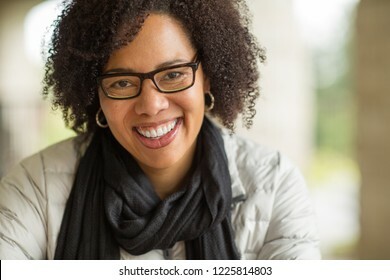 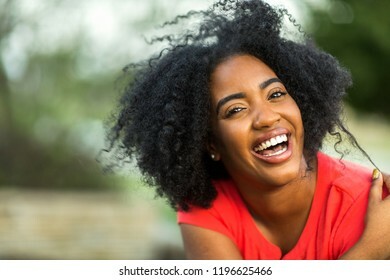 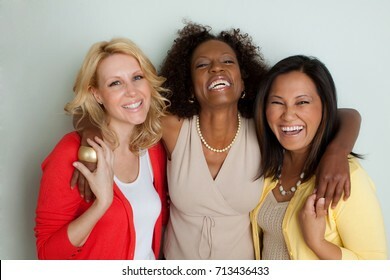 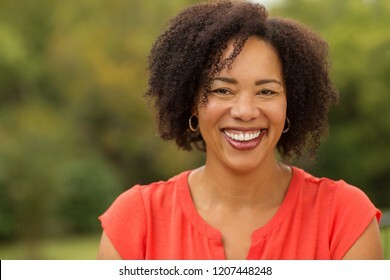 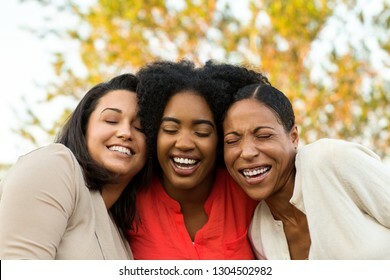 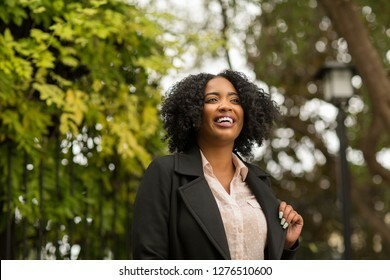 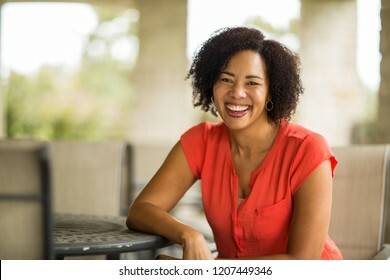 Happy mature confident African American woman smiling. 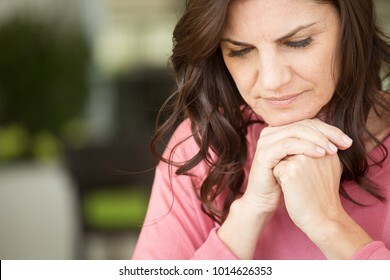 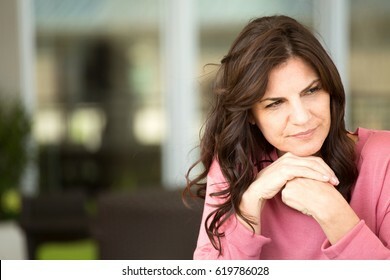 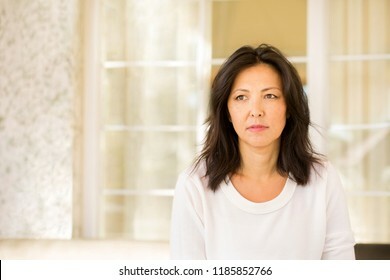 Concrened woman looking worried and praying on a sofa. 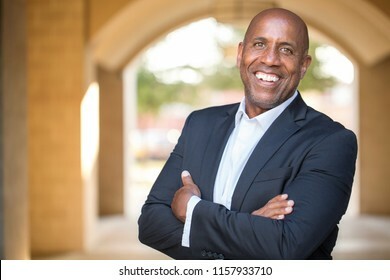 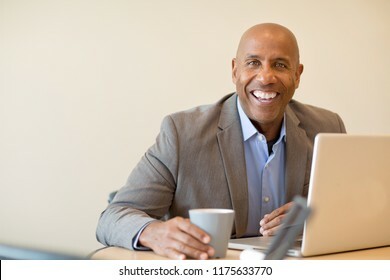 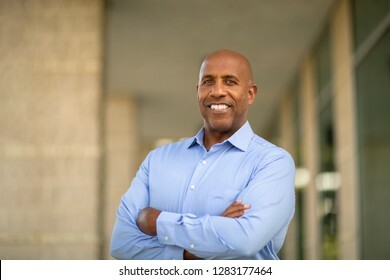 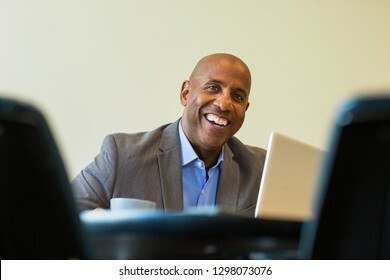 Mature African American man smiling at work. 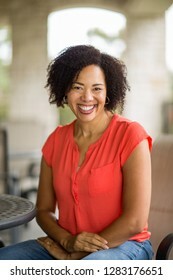 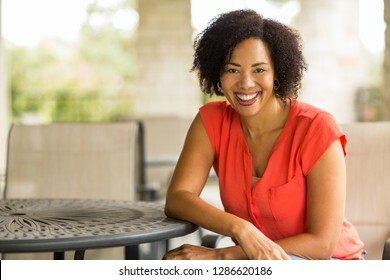 African American woman smiling sitting outside. 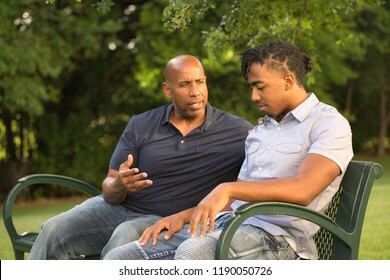 Father mentoring and giving advice to a younger man. 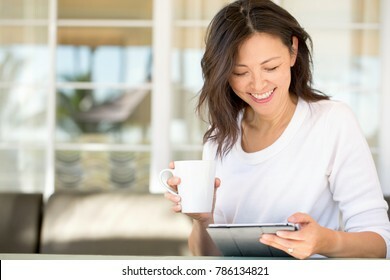 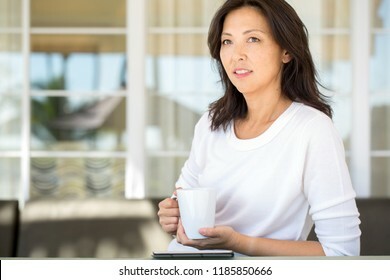 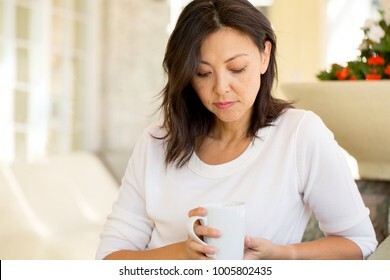 Portrait of an Asian woman having coffee. 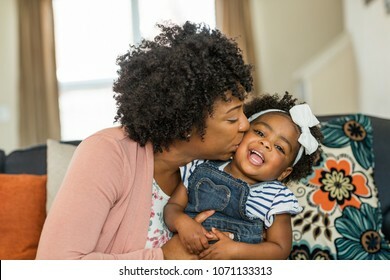 Mother kissing her little girl. 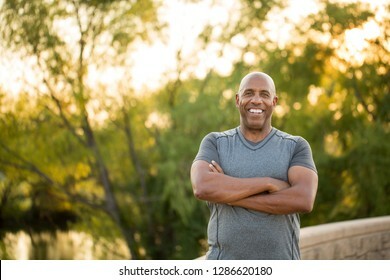 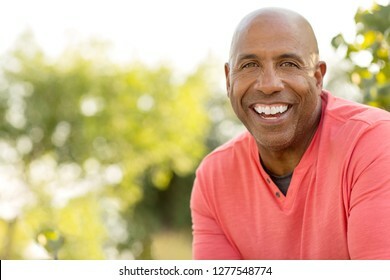 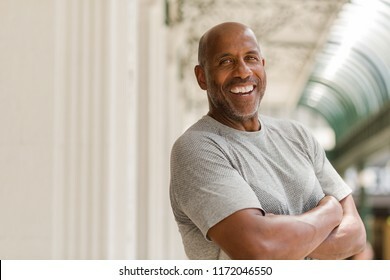 Mature African American man smiling. 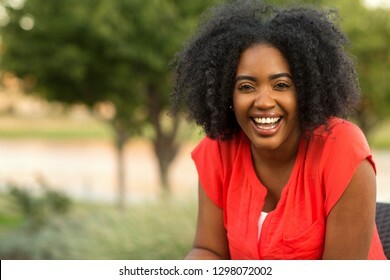 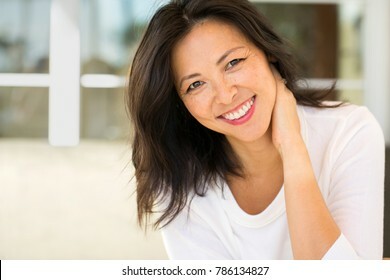 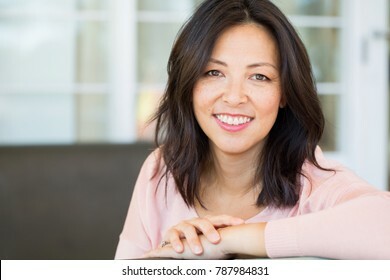 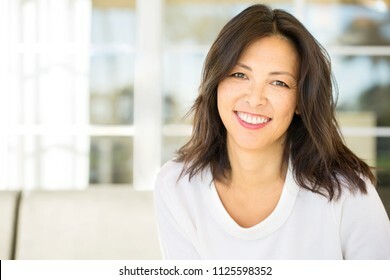 Happy woman with a beautiful smile. 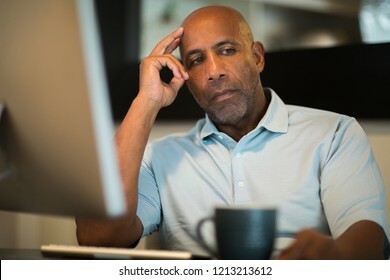 African American man having computer problems. 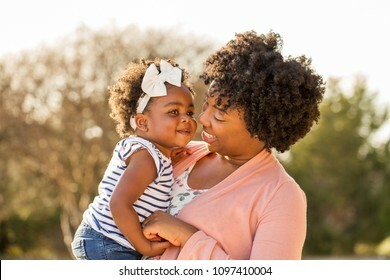 Loving mother playing with her daughter. 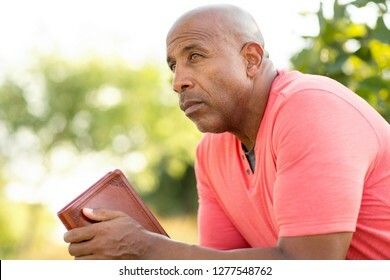 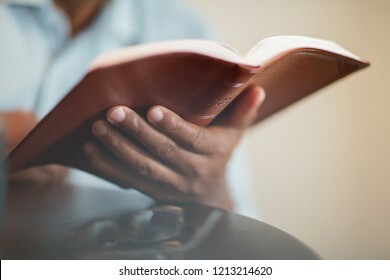 Mature man reading and thinking. 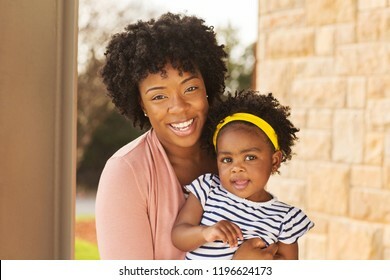 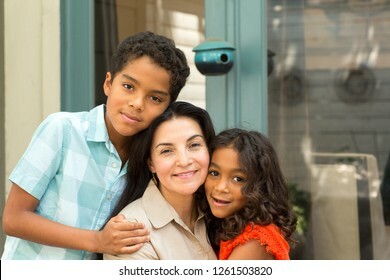 African American mother and daughter smiling at home.